It’s summer! Time for patio parties, relaxing in the hammock, hide-and-seek and enjoying your outdoor oasis. 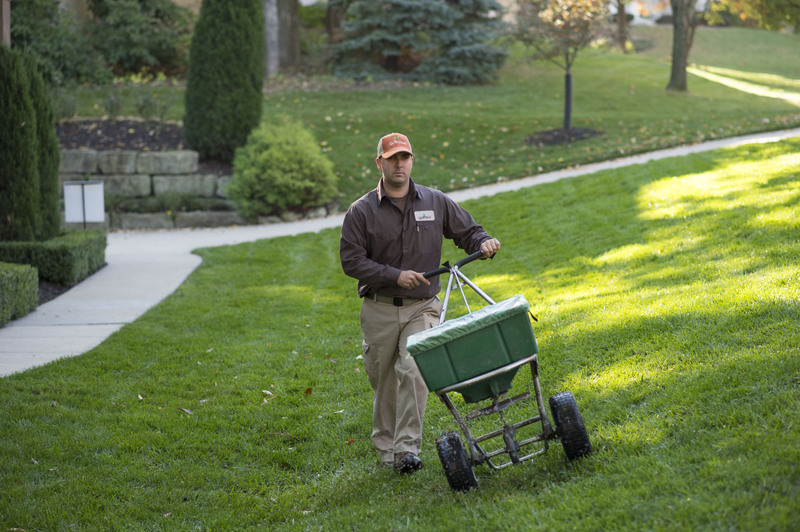 Routine application of our top surface treatment at optimal times can significantly reduce your family’s exposure to fleas, ticks, mosquitoes and other pests throughout the yard. 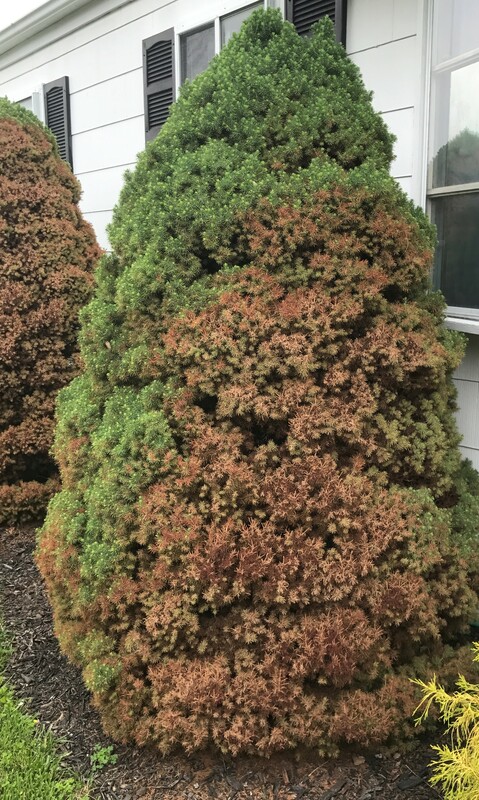 Our tree and shrub pest control program can also help to address mites, beetles and other invasive species that can wreak havoc on trees, shrubs and plants. Are your evergreens browning despite watering? 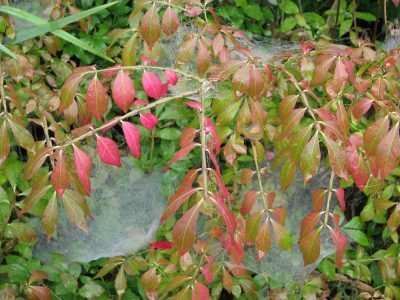 Is your burning bush prematurely turning red, then brown, then its dropping leaves? It could very well be a spider mite problem. Difficult to see with the naked eye, their fine webs can sometimes be seen over foliage with heavy infestations. Dry climate or prolonged dry spells, such as our moderate drought conditions, create the perfect climate for spider mites. We’ve also seen an increase in the destructive, Japanese Beetle and Emerald Ash Borer (EAB). Once Japanese beetles hatch, they must be treated above ground. To keep beetles at bay, we recommend starting with an effective summer grub control. An ash tree infected with the EAB will die with 100 percent certainty if left untreated. If these or other pests are pestering you, we can provide relief! Contact us today for a complimentary treatment estimate.